Spring equals travels to me – and this year I am very curious to explore different German cities. After my Easter trip to the East Baltic Sea (called ‘Ostsee’ = ‘East Sea’ in German), the next destination for the long weekend of May 1st was scheduled for Hamburg. I met people originating from Hamburg and some who just lived there for a while, but all of them were speaking very fondly about the city. I followed their great tips and during 3 days I explored the highlighted parts and much more. The major surprise was finding the ‘Portugiesenvirtel’ aka Portuguese bairro very closely to the city centre. Portuguese district is located very near Landungsbrücken – a bridge separating the centre and famous alternative St. Pauli. I was lucky enough to arrive there during the time for almoço (lunch). 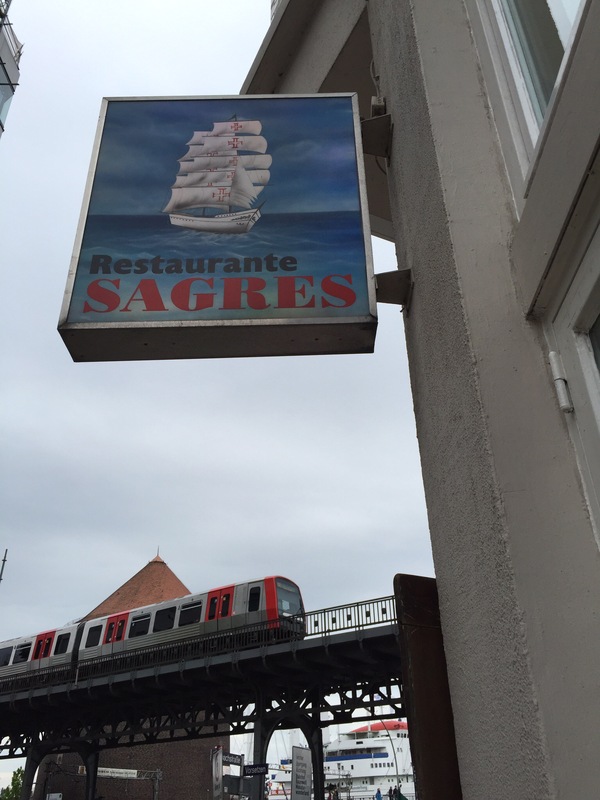 Even though I plan a trip to Lisbon in Azores in only one month, and I often eat out in a Portuguese restaurant in Berlin (which happens to be steps away from my workplace), I got myself into saudade-mode. Not only the taste of vinho verde and excellent carne alentejana, but the fact, that for a moment I could only talk and think in Portuguese, was just a precious surprise. So what’s the story behind? 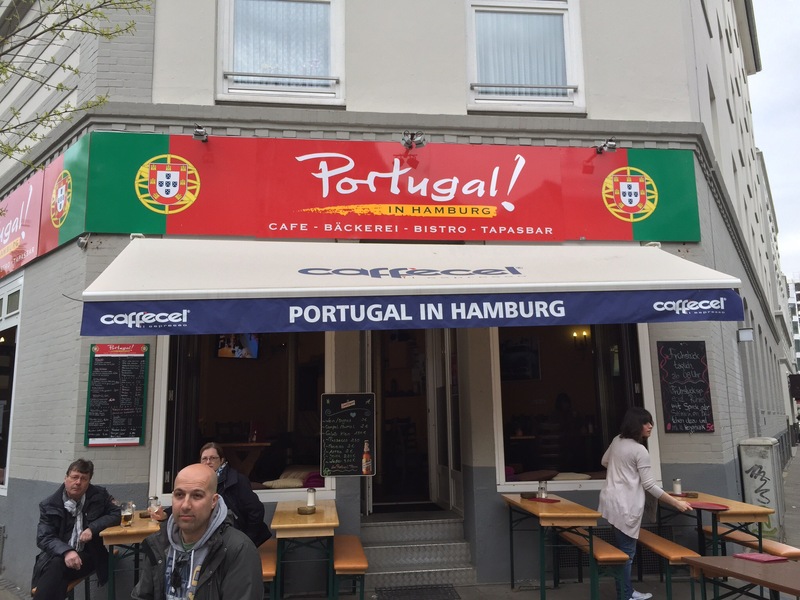 Quite obviously, the Hanseatic city of Hamburg being Europe’s largest port since centuries, attracted also famous Portuguese sailors. First settlements of the Portuguese families date back to 16th Century, while the country was a growing colonial empire.